Reuben Lynch was born on the Caribbean island of Montserrat. 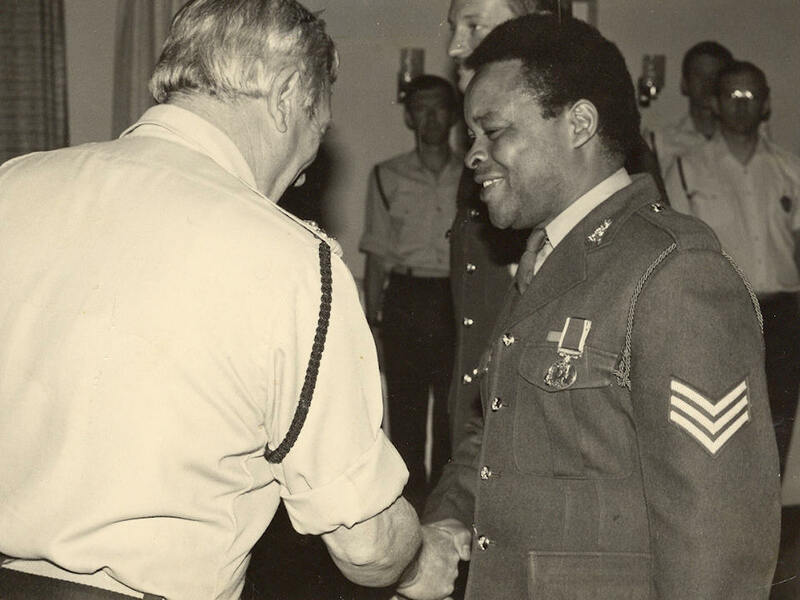 He came to England in 1961 and, after leaving school, joined the British Army, seeing service in Northern Island, the Persian Gulf, Gibraltar, Belize and Germany. Reuben was sent to the International Restaurant at the Army School of Catering in Aldershot where he qualified to butler standard. This enabled him to spend the last eight years of his service as Manager of an Officers’ Mess, where he entertained HRH The Princess Royal and met their Royal Highnesses The Duchess of Kent and The Duke of Gloucester as well as a host of other VIPs and dignitaries. 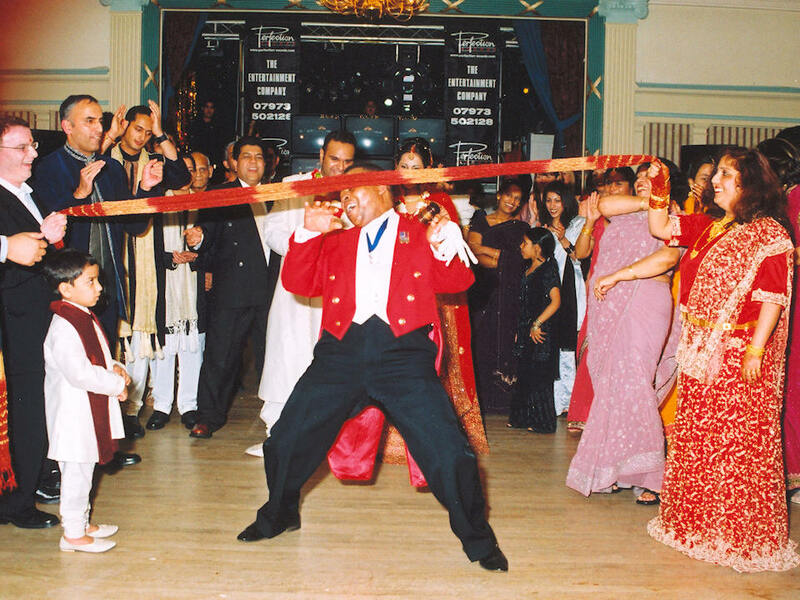 Since leaving the army in 1990, Reuben has worked as Conference and Banqueting Manager at a large and very busy hotel in Warwickshire. It was during this time that he qualified as a Professional Toastmaster. 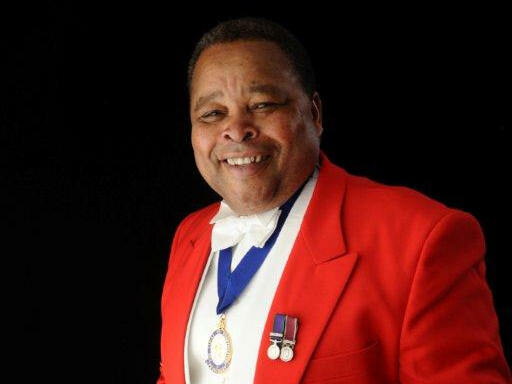 Reuben has many years experience as a Professional Toastmaster and had the honour of being President of the Northern Guild of Toastmasters 2005-2006 and Fellow and Vice-President of The College of Toastmasters. 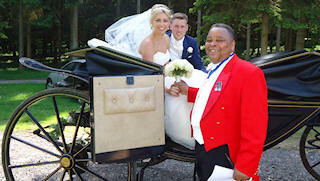 Reuben broke the mould: he is believed to be Britain’s first black professional Toastmaster. Reuben spent 22 years in the British Army. Reuben qualified to butler standard, to manage one of Her Majesty’s Officers’ Mess. Reuben oversaw the luncheon arrangements for HRH The Princess Royal when she visited the Regiment as Colonel in Chief. Reuben lived in one of Her Majesty’s houses – Bagshot Park – for two weeks, which is now the home of the Earl and Countess of Wessex. 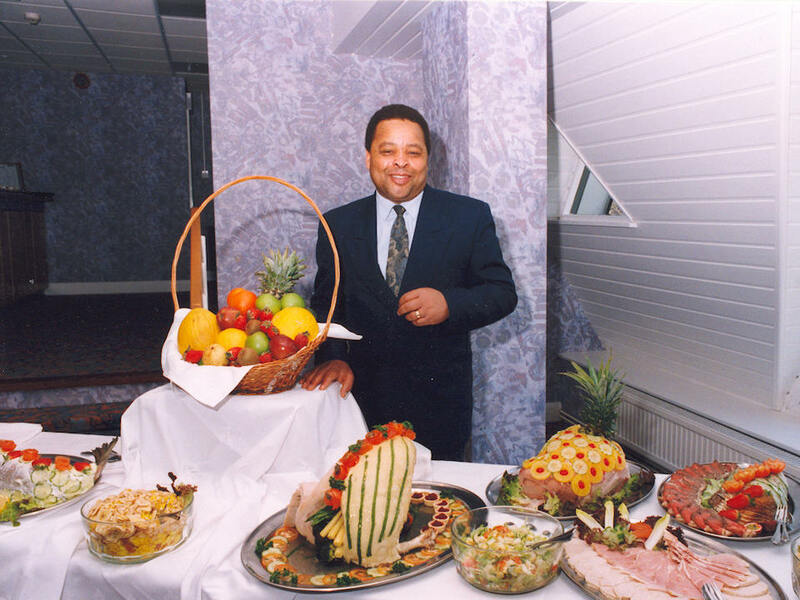 Reuben worked as a Conference and Banqueting Manager for a large hotel in Warwickshire for five years. Reuben lectures at University College of Birmingham passing on some of his knowledge and expertise on event management, manners, etiquette, protocol and cultural awareness. Rueben also gives talks to various groups on table manners, matters of protocol, etc. Reuben is international! He has hosted the International Cotton Association Annual Dinner in Dubai, and the prestigious Green Fleet Awards in Brussels. Reuben is passionate about Toastmastering, matters of etiquette and protocol. 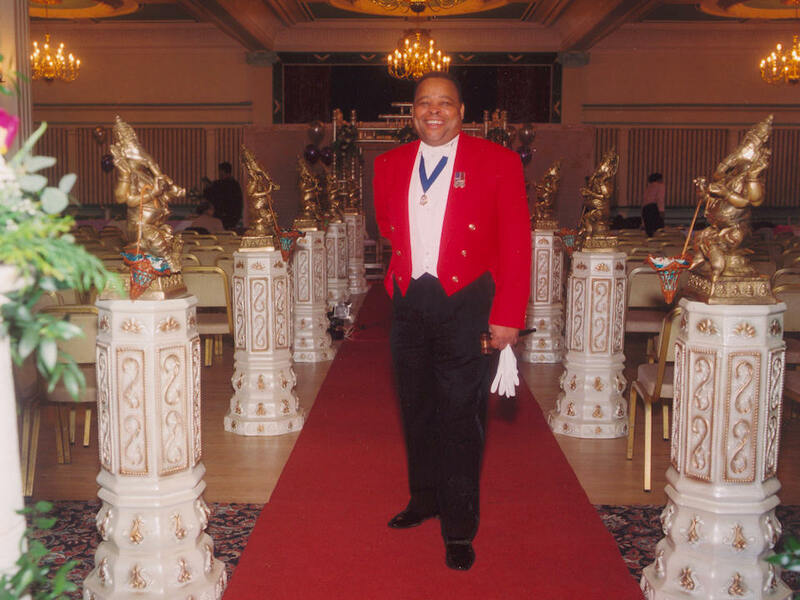 So what he hopes to be his lasting legacy, he founded the Circle of Toastmasters, for which he is Life President. 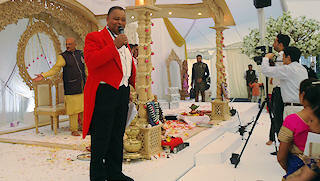 Reuben was told at a recent event that he is probably the finest Toastmaster on the planet! 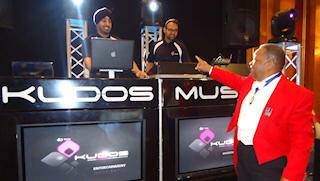 This makes him the perfect hospitality host for any event.